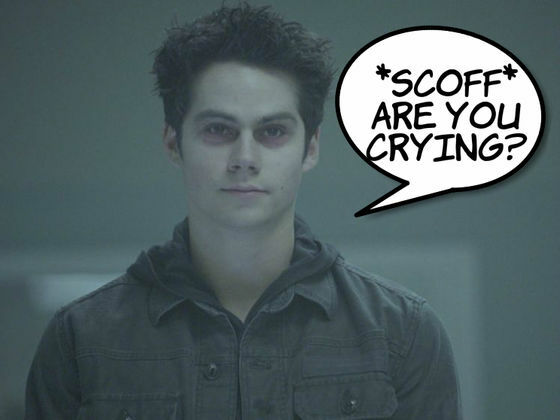 Which Teen Wolf moment was really a tearjerker for you? 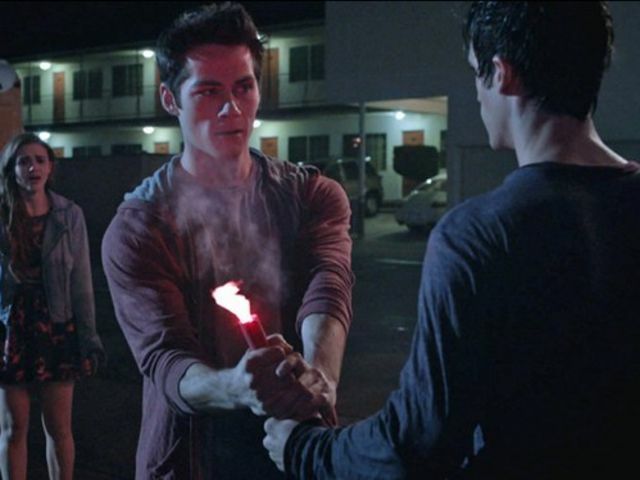 Stiles’ declaration of brotherly love during "Motel California" to prevent Scott from committing suicide. When Aiden dies in Ethan's arms. When Scott turns his back on Stiles because Stiles killed Donovan. When Stiles is having horrible nightmares and his dad has to comfort him. 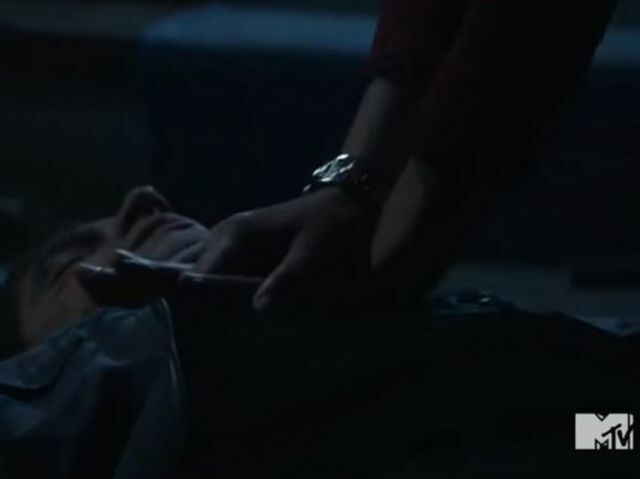 When Liam almost kills Scott and poor Mama McCall tries to revive her son. Watching Isaac deal with abuse from his father. 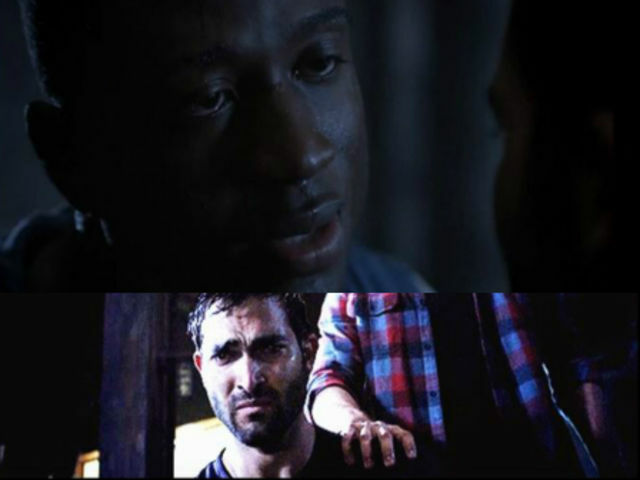 When Young Derek kills his first love. 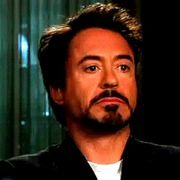 When Boyd dies and Derek is devastated because he feels responsible. 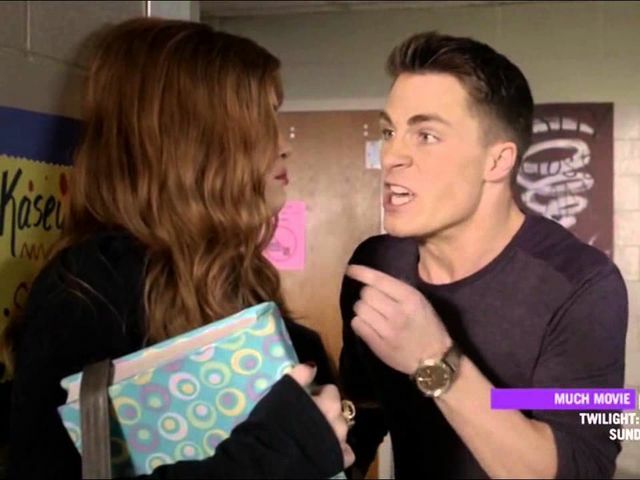 When Jackson and Lydia first broke up. Teen Wolf airs Tuesdays at 8pm CT on MTV.